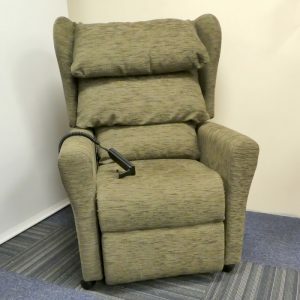 Somerset Stairlifts & Mobility offers a wide choice of riser and recliner armchairs. 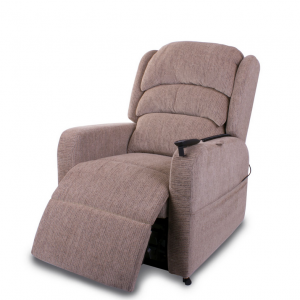 We stock a broad range of options, so that we can cater for a range of individual needs and budgets. 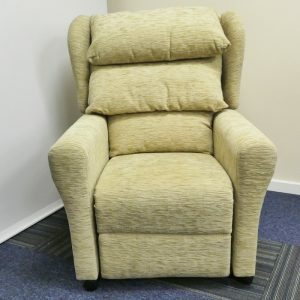 Visit our Taunton showroom, just around the corner from Bindon Road, and try out any of our chairs and check out the outstanding quality, durability and comfort. 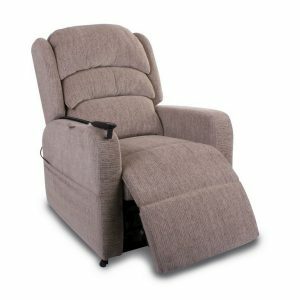 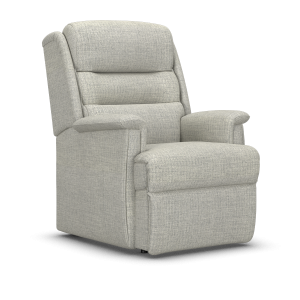 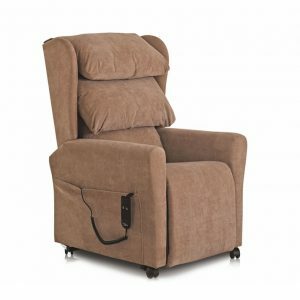 With all of our riser and recliner arm chairs we offer a free delivery service out of our showroom. 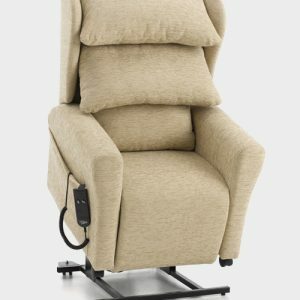 All chairs can usually be delivered within 48 hours.